Grocery shopping is an inseparable part of our everyday lives. We visit the grocery store almost every day and buy the same products almost every time, or at least it might feel like it. That is why it’s hard to see what kind of changes have happened in the way we do our grocery shopping and the way we eat. In her post, Roosa Luukkanen sums up a few of the biggest changes in the Finnish shopping basket in 2017. 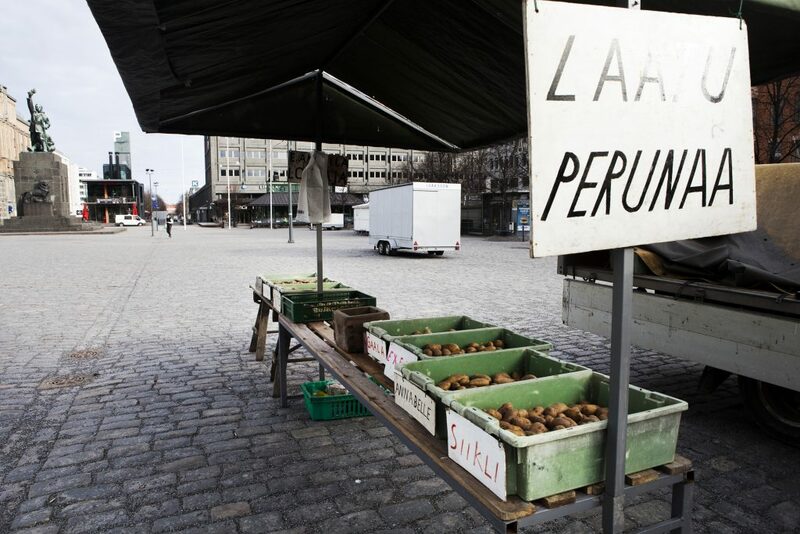 Why is Finland trailing behind in online grocery shopping?